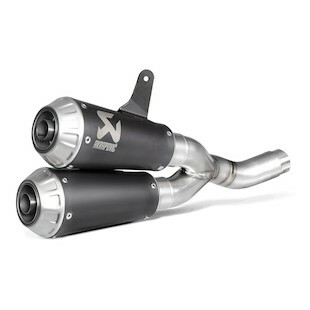 Akrapovic Header Pipes are a great addition to your Akrapovic Slip-On Exhaust. 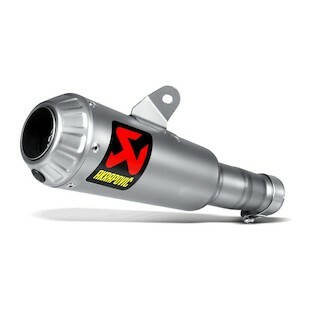 Contributing to even greater exhaust flow and back pressure while increasing horse and torque. 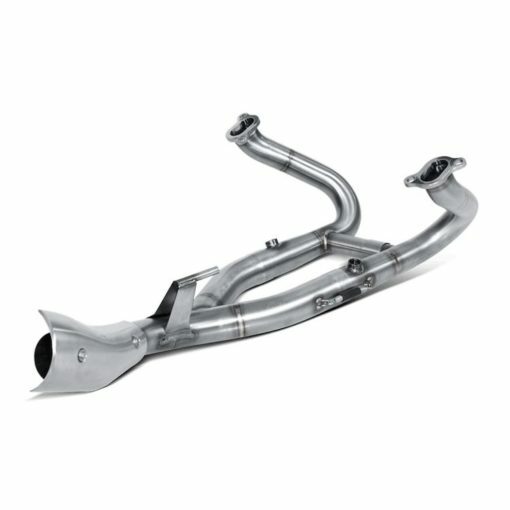 A special process known as hydroforming is used in the manufacturing of the exhaust tubes. This process injects pressurized water into each tube to form the ideal shape for optimum exhaust flow without causing creases or compromising the strength of the steel. It’s not just about peak power – Akrapovic exhaust systems deliver increased performance throughout the entire RPM range. Increases in power and torque result in a much smoother power delivery and ride. 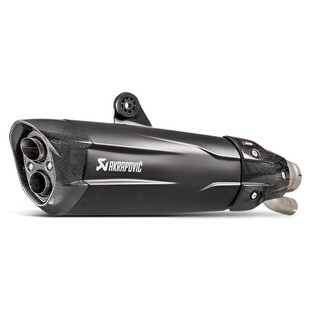 All Akrapovic exhaust system measurements are formulated on in-house computer-controlled flow benches.